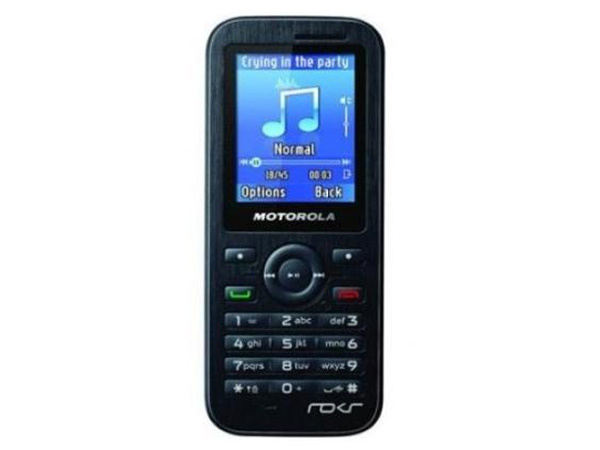 Know about various Motorola mobile phones / cell phone below Rupees 5000 in India. 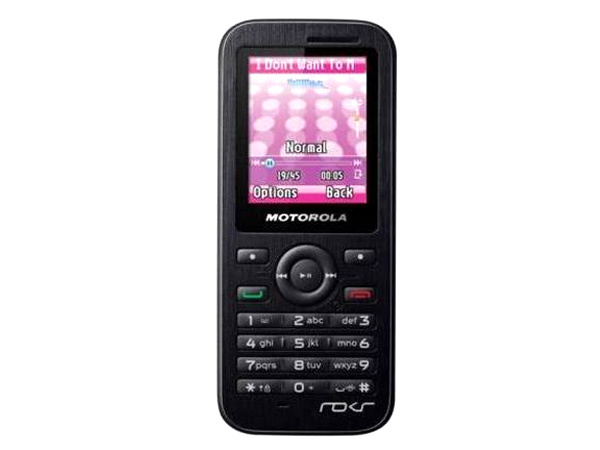 Motorola WX390 is a GSM phone with basic features and applications. Read on to know about the latest features, technical specifications and price. 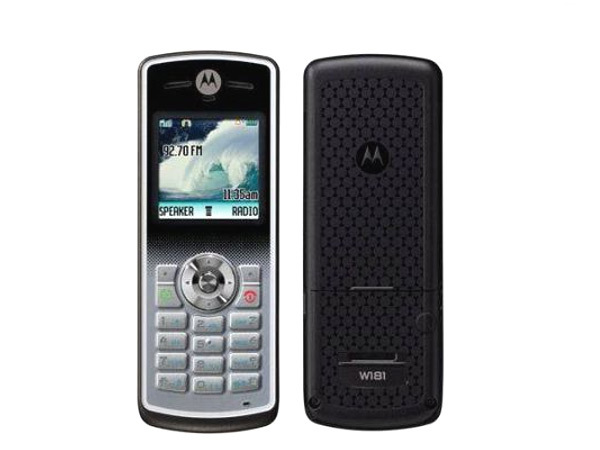 Motorola WX395 is a GSM phone fully loaded with multimedia features and applications. Read on to know about the latest features, technical specifications and price. 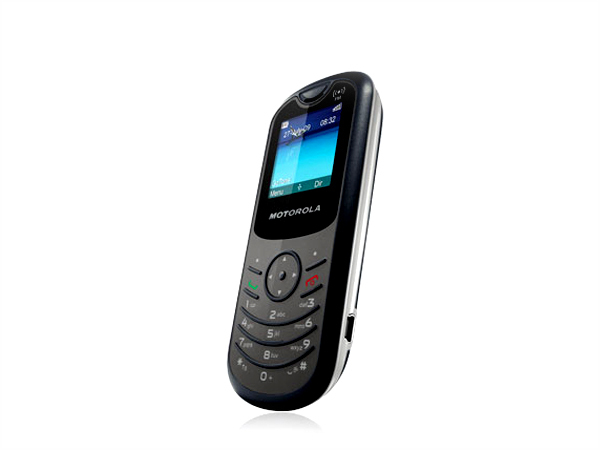 The Motorola Yuva W181 is a basic FM radio phone from the maker of stylish sets. Check out the review of the phone that also covers the phone�s price, features, technical specifications. Motorola launches the Motoyuva WX160 in the Indian market. For more on the phone and its complete features check out our review.